"Today is a holiday in Massachusetts -- Patriots’ Day. It’s a day that celebrates the free and fiercely independent spirit that this great American city of Boston has reflected from the earliest days of our nation. And it’s a day that draws the world to Boston’s streets in a spirit of friendly competition. Boston is a tough and resilient town. So are its people. I'm supremely confident that Bostonians will pull together, take care of each other, and move forward as one proud city. And as they do, the American people will be with them every single step of the way." My heart is with Boston today. It's with my family and friends who are Boston veterans and newbies alike. 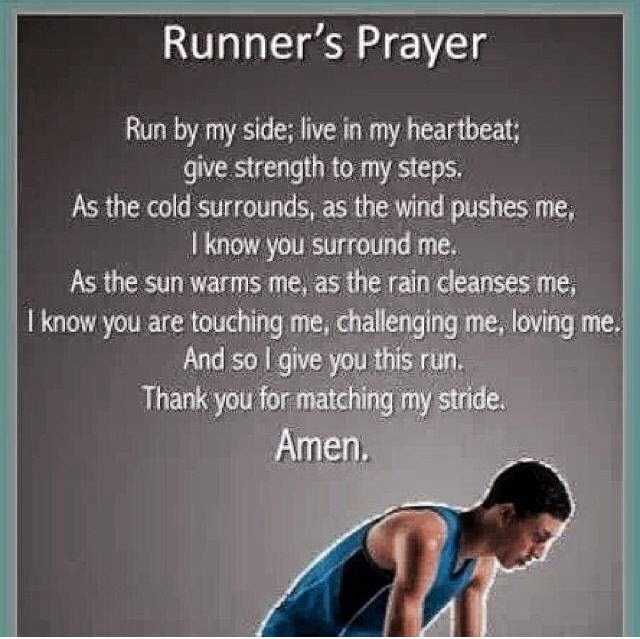 You have inspired others as you fought through a brutal winter of training. Many of you spent weeks fundraising for a cause that has touched your heart and one that fuels your fire. My heart is also with the runners' support people, whose cheerleading will carry their athletes in love. It's with the survivors and a city that refused to give up and who refused to give in. 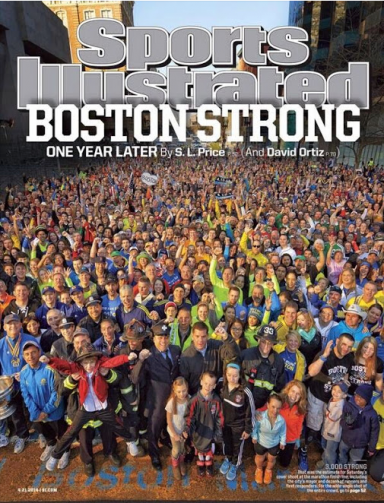 It's with a community who embraces and embodies strength and spirit and love...the true essence of Boston Strong. 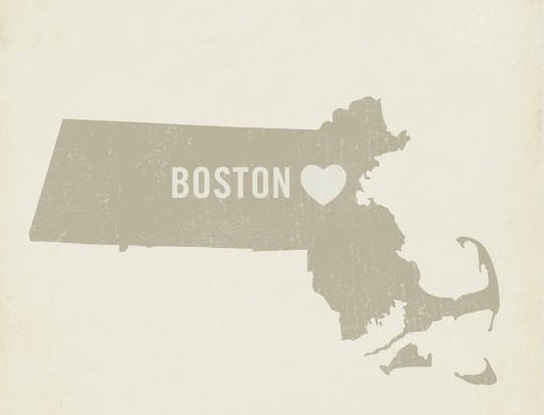 I am proud to be from Boston...maybe not within city limits, but certainly within the limits of heart and mind. Wishing you all a glorious run, full of pride in your own personal best, and joy and camaraderie as one of the millions of Boston Strong. Amen to that! I am amazed at how resilient people can be. Haven't these people figured out yet that it is useless to perform these acts of terrorism because we come back stronger than ever? 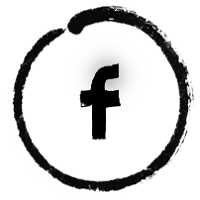 Thanks for sharing your post! Thank you for your visit, Jen! So proud of my town. Boston strong, indeed! Boston Strong! I've been watching it on my other screen. My boss is running, he runs it every year. The resilience of the people of this country give me goose bumps. Hi Steph! They're so inspiring. I watch on the verge of tears. My cousin (over 50) is a 3-time Boston veteran. He came back from injury (including neck surgery where they told him he would never run again) and finished in under 5 hours! Amazing. Thanks so much for stopping by! Thanks, Chelsea! So proud of my town. Boston strong, indeed! Thank you so much for stopping by! I've been watching updates as a handful of my friends run the marathon this year. 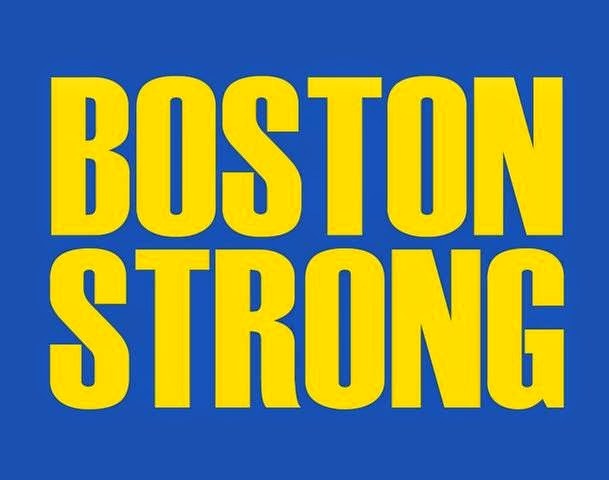 Boston Strong! I was watching on the verge of tears all afternoon. My cousin (over 50) is a 3-time Boston veteran. He came back from injury (including neck surgery where they told him he would never run again) and finished in under 5 hours! Amazing. Thanks so much for stopping by! So proud to be from here. The resilience of this city is astounding!